The MCAT is a difficult test and often times, people are disappointed with their score. You may be wondering how your score stacks up. 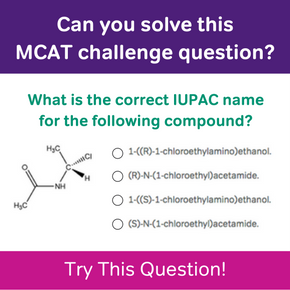 In this post, we will discuss what is a bad MCAT score. Simply put, a bad MCAT score is a score that does not get your where you want. For many people, taking the MCAT is a means of getting into medical school. Everyone has different goals for medical school and every medical school is different as well. Depending on your situation, a 512 may be a great score or a bad score. The key to answering this question is understanding your goals and doing the research on how your score helps or hurts your goals. What factors should I consider when assessing my score? The key for determining whether your score is good or bad is looking at the percentile it is and how it compares to the schools you are trying to apply to. Are you trying to get into allopathic medical schools? Osteopathic medical schools? Harvard Medical School? MCAT Score Percentiles, MCAT Scores for DO Schools, and What is a Good MCAT Score? discuss different average cutoff criteria to determine whether or not your score will help you get into your dream school. There are also posts discussing scores for Harvard, Stanford, Johns Hopkins, UCSF, UPenn, Duke, Washington University-St. Louis, and Yale available on the blog. Another factor to consider is the rest of your application. If you have an otherwise strong or stellar medical school application, a slightly lower MCAT score may not hurt you as much. 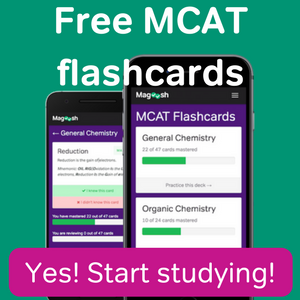 If you have a low GPA or have struggled in science, even an average MCAT score might be “not good enough.” If you’re nervous about your MCAT score, consider checking out Magoosh’s MCAT prep for all your exam needs. 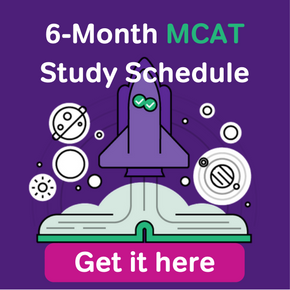 MCAT scores are ultimately just a number and the judgment of whether they are good or bad will depend on your goals and what other things you bring to the application table. Hopefully this and other posts can aide you in your determination of what is a good or bad score.